The United States Food and Drug Administration (FDA) issued more than a dozen warnings and advisory letters on Monday aimed at the makers of various dietary supplements that promise to cure, prevent, or treat Alzheimer's disease, as well as other serious conditions such as cancer and opioid addiction. The FDA, which is responsible for the assuring the safety and efficacy of supplements, warns that the agency has not evaluated these products as safe and effective in the treatment of incurable conditions including Alzheimer's. 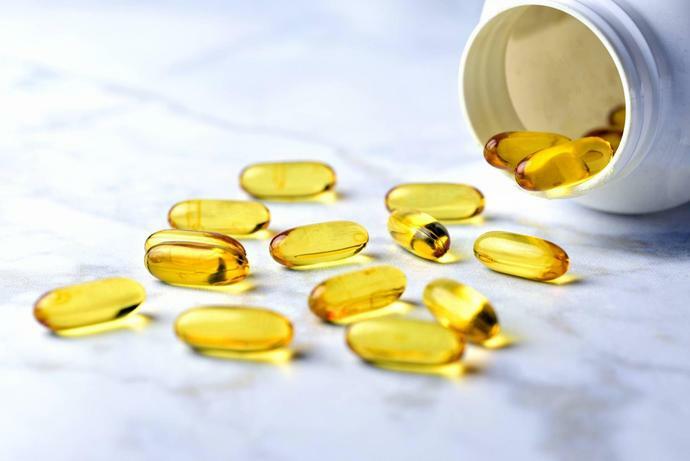 Supplements are big business, as three out of four Americans consume some type of dietary supplement, such as a daily vitamin or herbal supplement, as part of their regular routine. FDA Commissioner Scott Gottlieb explained that the supplement market may have outpaced the agency's ability to properly regulate the volume and variety of products hitting the market, and that the agency is working toward more rapid response methods of issuing consumer warnings and halting the production and distribution of products marketed using fraudulent claims to prevent or cure conditions that cannot be treated with over-the-counter supplements. Additionally, he reiterated that consumers are advised to be wary of any products that promise extraordinary results without providing any proof and are encouraged to report unregulated products to the FDA's MedWatch program. As is well known, there is no cure for Alzheimer's disease, which the FDA spelled out in its warnings Monday. In reference to the numerous warnings issued on Monday, Gottlieb noted, "Any products making unproven drug claims could mislead consumers to believe that such therapies exist and keep them from accessing therapies that are known to help support the symptoms of the disease, or worse as some fraudulent treatments can cause serious or even fatal injuries." It&apos;s not a drug, it&apos;s a device. And it could actually improve gut health. The FDA will allow some versions of losartan with a carcinogen to be shipped to pharmacies to avert a shortage of the critical medication.